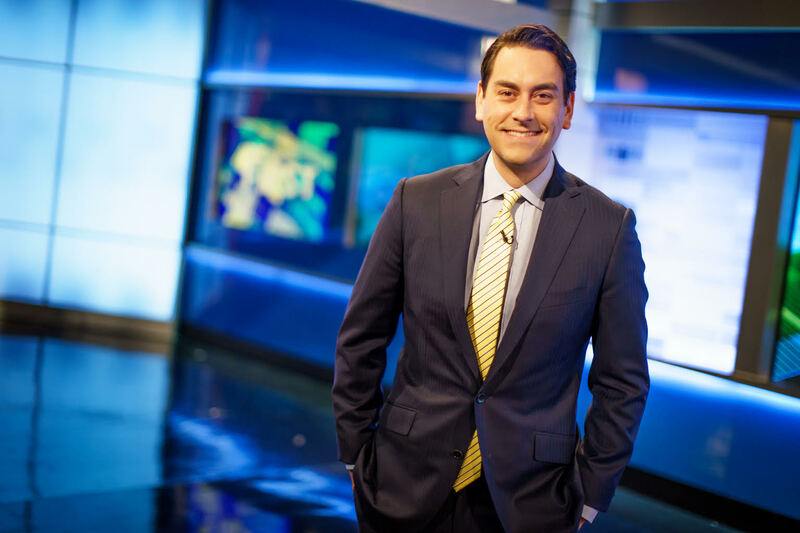 Clayton Morris is a news anchor on the #1 cable news show in the world. When he’s not interviewing presidential candidates, he’s building his successful real estate investing business, helping investors buy their first rental property and build financial freedom. After some epic failures he’s learned how to build a meaningful life, and he shares these lessons on his top-rated podcast, Investing in Real Estate with Clayton Morris. At age 13, Clayton saw his dad lose his job. Ever since then he had a fear about money, and he always knew there had to be a more entrepreneurial way of creating wealth. He got into real estate investing to secure a future for his family so they didn’t have to go through the same financial pain as he did growing up. After years of success building up an enormous amount of passive income through real estate investing, Clayton started Morris Invest because he realized his passion is in helping first time real estate investors learn they don’t have to just work for a paycheck, and they don’t need $1 million to achieve financial freedom. Clayton and Morris Invest have purchased and renovated thousands of homes across the country, filled them with happy tenants, and have helped hundreds of people buy their first rental property so they can build true wealth and passive income. How to Achieve Financial Freedom - The only true way to create passive income is through real estate investing, but first you need your "Freedom Number". How to Get Started with Real Estate Investing - Clayton has 7 simple steps you should follow to buy your first rental property. The Strategy of Buy, Own, and Cash Flow $1 Million - This is the specific strategy Clayton is using to build an enormous passive income real estate portfolio. Time: Doors open at 6 pm. Presentation begins at 7 pm.